Whether you love to watch or play, Saskatoon is a four-season mecca for sporting events! From football to aquatics, softball to hockey – your sporting event belongs in Saskatoon. 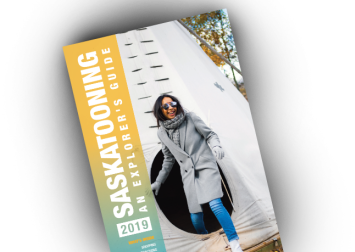 Saskatoon is an experienced host city, which boasts record-setting events, unrivaled sport venues and dedicated event organizers, volunteers and fans. Come see why Saskatoon has become Canada’s premier destination for sporting events! Saskatoon Sports Tourism (SST) was created to guide the attraction, retention and creation of sports tourism activities in Saskatoon. SST assists event organizers to locate accommodations, sport venues and local suppliers while increasing local awareness and attendance at events. Contact Saskatoon Sports Tourism to discover an array of services at your disposal. Saskatoon Sports Tourism – We Play To Win!